This coming Sunday is the Sanctity of Human Life Sunday which begins the Sanctity of Human Life week. It is a time where we focus on life that has been given to us and that we live each day. Yet it is also about the lives that have been brushed aside and never had the chance to live their life. As I thought about all that has been taking place and things that are coming up my mind was overwhelmed. This past week my oldest daughter celebrated her birthday. I can’t tell you how old she is without getting into trouble! My second oldest sister turned 65 on the same day. She won’t care! On Monday, the 15th, my mother celebrated her 87th birthday! I am planning on making the trip to Wakita to see her and let her know how thankful I am that God gave her these many years. She is ready to meet Jesus any time He calls, but she is doing the best she can at this point. As I thought back over the years I remember babies that were born on the 15th. I remember people that passed from this life on that day. I remember people that went through some great struggles and others that never seemed to struggle. I am now 63 years old and wondering what the coming year has to hold. Yet I am positive that every breath that God gives me is a gift that I must hold to passionately. He has blessed me and for that I am most thankful. As I look back I realize that all these things affirm for me that God is truly interested in our lives and how we live them. God desires us to have abundant life, both now and forever. 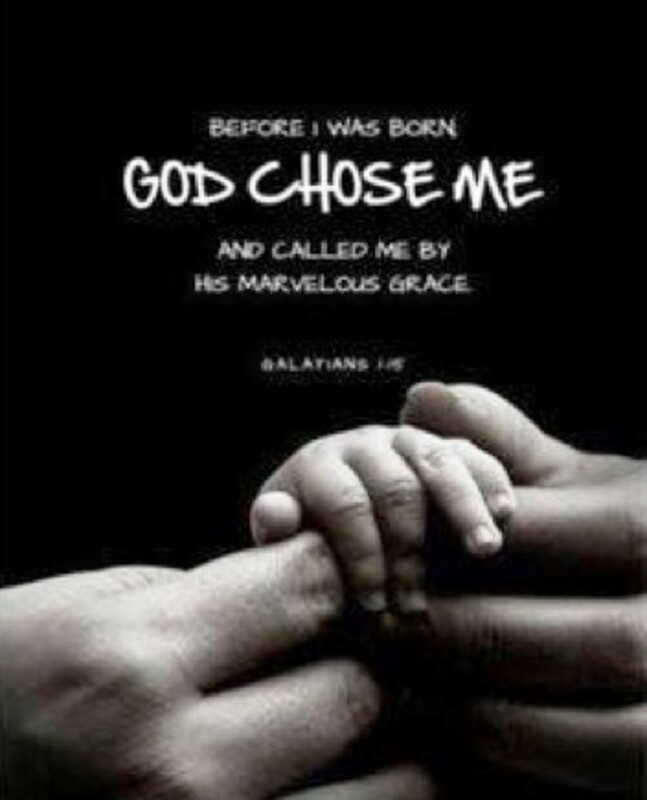 This life is God’s gift to us now and eternal life is His gift to us forever. When God breathed life into man as recorded in Genesis 2, called man into life in Jeremiah 1:4-5, and directed life as in Galatians 1:15-17 it was a wonderful thing. God places great importance on the wellness and wholeness of man all through Scripture. Time and again, Scripture points to the need of taking care of our bodies as the temple so that we might serve Him. Jesus said, “I am the resurrection and the life, he who believes in Me shall live even if he dies, and everyone who lives and believes in Me shall never die. Do you believe this?” John 11:25-26. Life is that which we can have through Christ. Not a life free from the struggles, the pain of cancer, the pain of childbirth, but life that is made complete by the One who hears of those praying in faith. Life! It’s more than just a fleeting moment - it’s a gift from God. Trust Him and let Him live through you.